Dr Prashanth U.R.S. is a Senior Consultant Neonatologist and Pediatrician at Apollo Hospitals. 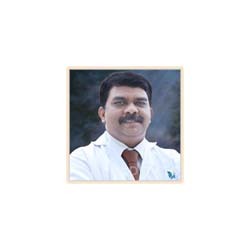 He is the Director of Newborn and Paediatrics Services in Cradle Kormangala Bangalore Hospital.